A part of Fountain Hills from the start. 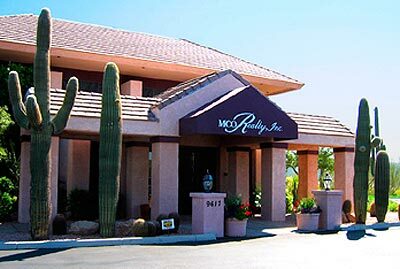 MCO Realty is the leading real estate firm in the community of Fountain Hills, Arizona, located in the northeast Phoenix metropolitan area, nestled in the McDowell Mountain foothills just east of Scottsdale. 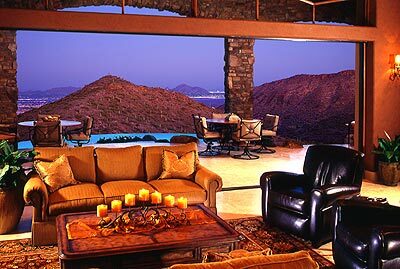 We are an affiliate of Fountain Hills' master developer, MCO Properties. Founded in 1981, we pride ourselves on our intensive and continuing service to our clients in the fast-growing Fountain Hills' real estate market. Our unique relationship with the master developer of Fountain Hills, MCO Properties, gives us a distinct advantage, and a special interest, in bringing you the finest quality in professional real estate services. Client focused to the end. When we say "Expect Excellence", it's much more than just a marketing slogan. It's our heartfelt pledge to you that we'll do all we can, calling upon all of our considerable resources, to bring your purchase or sale to its most effective, satisfying conclusion. And, during that process, we will do our utmost to see that you are kept informed, involved, and happy that you chose MCO Realty to represent you. That is our sincere pledge of quality to you, our most valued customer. At MCO, we are highly motivated, knowledgeable and experienced professionals, including more than 50 full-time REALTOR® associates. As your Fountain Hills real estate agent, we're dedicated to superior effort, sincere concern for your interests, and personal attention to your needs, whether you are buying or selling. 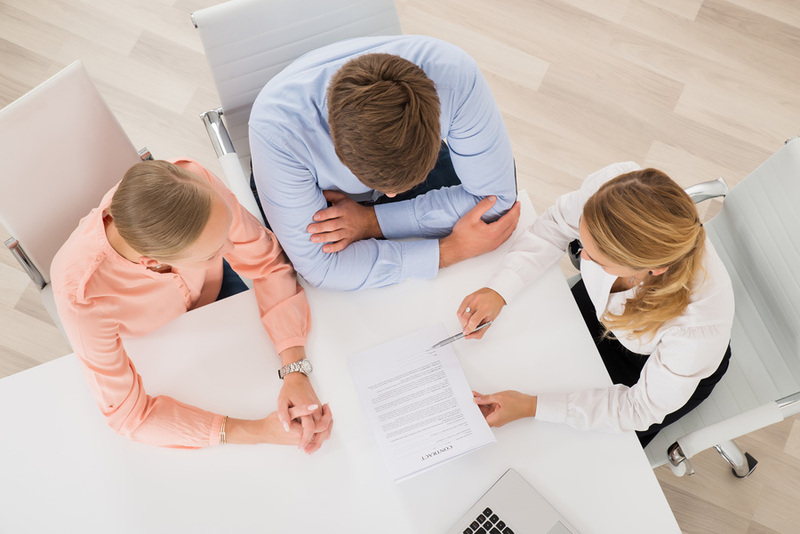 Buying a home can be complicated. Let MCO Realty simplify this process for you. MCO Realty is home to more than forty full-time real estate professionals, with more multi-million dollar producing experience than any other office in Fountain Hills. Your MCO Realty sales executive is committed to help you find the property that best meets you and your family’s needs. Your MCO Realty professional will help you find the right property for the right price. We will also help you through the home inspection and closing process. 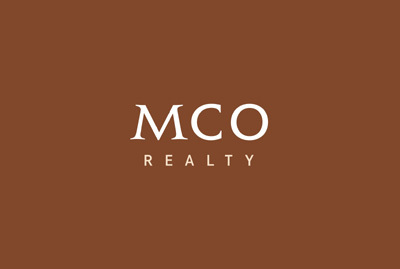 You are not alone when you enlist MCO Realty to help you with your real estate needs. Let us answer your questions. We’ll respond in a timely manner and you’ll find we provide a very high level of service. Our real estate professionals are very knowledgeable about the community and the current market conditions. 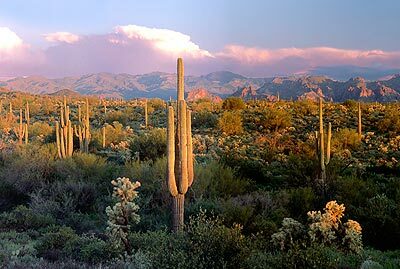 We have five locations in Fountain Hills to serve the needs of buyers and sellers in the Northeast Phoenix Metro area. Let MCO Realty put our highly trained sales team to work for you. No one has more experience in Fountain Hills than the people of MCO Realty. 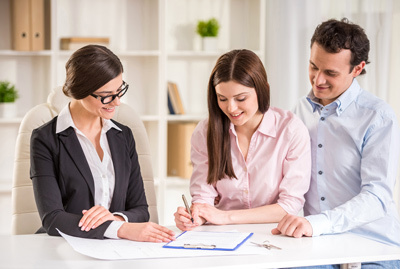 Many of our sales executives have countless years of service with MCO Realty and bring with them a wealth of experience to help you sell your home. These are a few of the services you can count on from your MCO Realty professional, to you, our valued customer. We are proud members of the Fountain Hills Multiple Listing Group, the Arizona Regional Multiple Listing Service, the Scottsdale Area Association of Realtors, National Association of REALTORS®, and the Fountain Hills Chamber of Commerce. Locate and choose a Realtor in the Fountain Hills area. Click here to learn more about the MCO Realty staff.